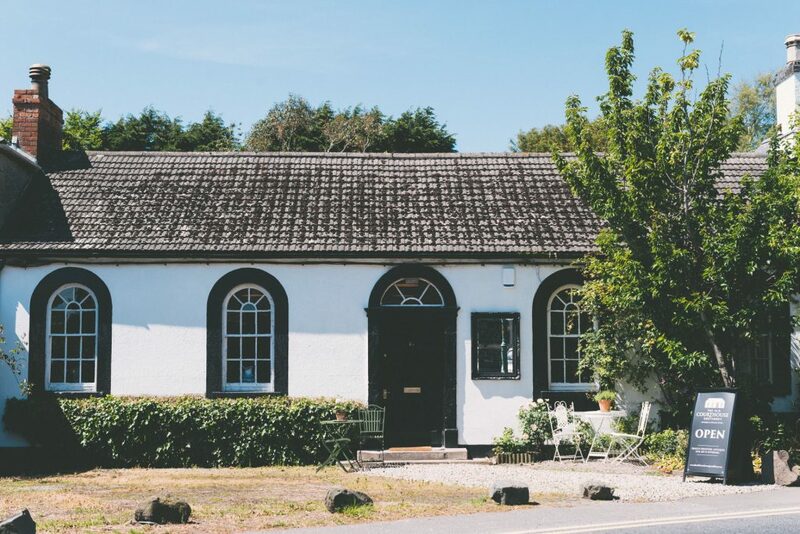 The Old Courthouse is Greyabbey’s newest addition to the village which is renowned for its selection of antique and vintage emporiums. The Old Courthouse is one of Greyabbey’s oldest and most historic buildings. Within the historic walls of the Courthouse you can wander amongst treasures and immerse yourself in the serene ambiance, reminiscent of Provence. Allow yourself to be tempted by traditional French furniture, silverware, textiles, antique giftware and interior design pieces. The historic setting is the perfect backdrop for the mix of modern and vintage items, each unique and desirable, seamlessly blending contemporary and antique in a timelessly elegant mix. The proprietor, Alison Miley, is a talented artist with an eye for interior design and a passion for antique gems. Alison sources and selects each piece herself, ensuring quality and exclusivity with each purchase and a guarantee that each piece will bring something uniquely special to your home. Visitors will also find an ample selection of beautiful gifts for that someone special. 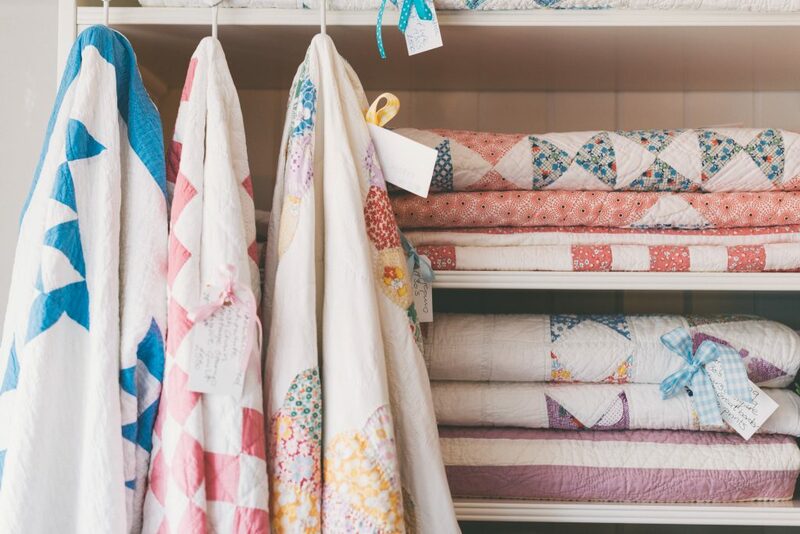 Be sure to visit our sister company and original venture, The Collectable Quilt Company situated in the Quilt Room of The Old Courthouse Greyabbey. Here you will find a collection of contemporary, antique and vintage quilts and cushions that is second to none and will grace your home with elegance and style for years to come. Why not consider investing in a piece of textile history to pass from generation to generation? We look forward to welcoming you and sharing our delight and passion for beautiful objects and perhaps sending you away with a new treasure of your own to cherish.